Is a Smart Noise Generator designed to neutralize all kinds of stethoscope, parabolic, beam and laser listening microphones. Application of a white noise is the only way how to stop the remote microphone attack in most of standard rooms. The powerful noise generator can feed up to 100 piezoelectric acoustic converters, 2-12 low impedance loudspeakers or their combination. 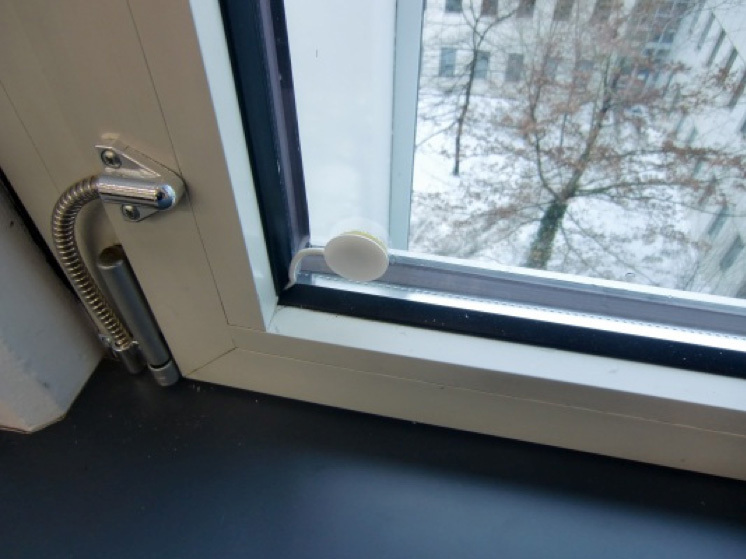 Piezoelectic elements are normally stuck on the window glass or installed on the room wall. Very efficient transfer of audio frequency noise vibrations ensures much higher noise on the target surface then any vibrations produced by conversation in a room. Any listening device picking up the conversation from the window or wall is disabled including the ultimate long range laser system which is badly affected even if focused on an object in a room because of Doppler phase noise modulation. The efficiency of technolog is optimized by built in microprocessor which is in automatic mode analyzing sounds in a room to adjust just suitable output noise level to protect in-room conversation against eaves-dropping. The main advantage is much higher security because the user is not switching off the unpleasant noise during conversation free period. In a critical moment e.g. telephone call, sudden visit, meeting beginning etc. the protection is so always ready. In the time between conversations the user is not disturbed by unpleasant continues noise because the processor automatically reduces the output level even to zero if no voice is detected. The noise up and down delay and the voice recognition criteria are optimized for the highest security to ensure reliable noise start in a wide scale of different individual human voices. The Noise Generator is designed to be suspended on a wall or on a side of working table. The front panel controls allow to adjust LOW or HIGH power, both levels in either MANUAL or AUTOMATIC mode. Five colored LEDs indicate current system mode including processor self- test. Portable option for travelers or special meetings is also available. For some special applications with low impedance loudspeakers, like protection of heavy concrete walls, car interior, room interior etc. the low impedance high power option technolog-HP is available. Noise Generator has higher output power and lower output voltage, but still suitable to feed both loudspeakers and piezo-rezonators or their combinations. The noise barrier is the only way of protection against eaves-dropping especially in city conditions if the VIP windows are surrounded by a number of other uncontrolled objects. Each important organization dealing with confidential information should protect at least the rooms of the general manager, secretary and the conference room. 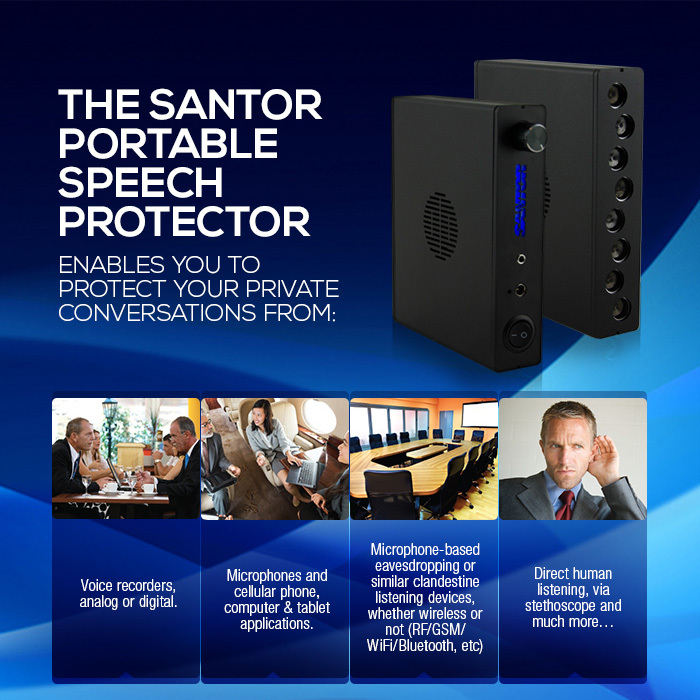 The portable speech protector is the most sophisticated device on the market to protect your confidential conversations. With two modes of protection, you can covertly protect your voice or activate the acoustic jammer to insure your private communications. Nowadays no one is shielded from recorders or audio microphones (cellular phones, tablet computers, digital voice recorder, wireless microphones or with wire, etc): they are everywhere. During an important business meeting we must ensure the protection of our pieces of oral information so that they remain confidential. A voice recording may be used as a blackmailing tool and can even destroy a reputation. Our system, which is very discreet-looking, enables you to have a highly protected conversation with your interlocutor. Enables protection through generating broadband vibroacoustic noise interference on the potentially hazardous room structures. Vibroacoustic noise interference is created by the generator and transmitted to the structures through the vibration transducers. The Product also supports installation of an acoustic radiator for protection of closed air spaces (air ducts, wells, etc.). A two-channel noise generator that supports connection of up to 16 sensors per channel. A total of 32 sensors can be connected to the product. The device is used to work with low-Ohm vibroacoustic electromagnetic transducers as terminals. The product can also work with acoustic transducers (dynamic radiators, acoustic systems, etc.). The terminals’ connection pattern depends on the desired protection level and can be represented by the parallel, sequential or combined connection of the required number of transducers. AC circuits pose a double threat. First of all, acoustic data can be leaked through the AC circuit (220 V). And secondly, there is a threat of information signals leak from office equipment. There exist passive and active techniques for AC (220 V) protection against unauthorized data retrieval. Passive 220 V circuits protection implies using anti-interference line filters. Such filters weaken any signals in the frequency band of 0.01-1,000 MHz with the efficiency of at least 60 dB and, thus, do not let the information signals generated in office equipment get through. Besides, a correctly installed filter also protects office equipment from the harmful effect of external interference. It's worth mentioning that efficient operation of anti-interference filters requires high-quality grounding. Active AC circuits (220 V) protection techniques imply generation of a noise signal exceeding the information signals and signals of information retrieval devices in level by special generators. Such noise signals are supplied to the 220 V circuit and to the ground circuit. These generators produce noise for 220 V circuits and ground circuits. Active AC circuits (220 V) protection Is an information security device that is designed to actively protect informatization equipment against information leaks through the power grid and ground system. The Product provides protection against data leaks through the 220 V single-phase three-wire power grid with the frequency of 50 Hz by generating broadband noise interference in all the masking interference conductors in power supply and ground circuits in the frequency band of 0.01 – 1,800 MHz. 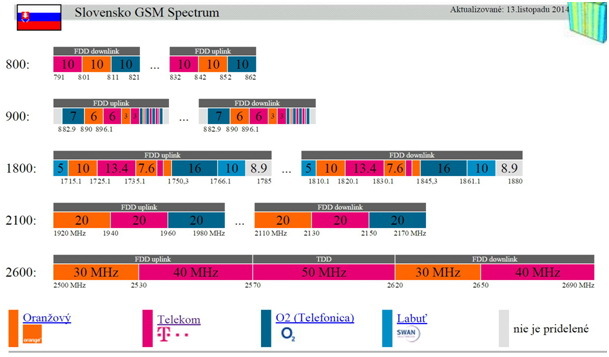 is designed to actively protect informatization equipment against data leaks through the 220 V power grid with the frequency of 50 Hz (phase, neutral and ground) and to prevent unauthorized data retrieval through TEMPEST channels by generating broadband noise electromagnetic interference in the frequency band of 0.01-2,000 MHz. The device is an average analogous stochastic generator loaded on antennas that are located in the device’s power cord and on the telescopic antennas that are located in the Product's case. LGS-503 is fed off of the AC circuit with the voltage of 220 V and frequency of 50 Hz. The device can be operated round the clock. This device is a leader in the sigint series of blocking devices, as it combines all the functions. Jammer would help you prevent unauthorized data retrieval through the mobile communication standards and would block unauthorized cell-phone-based tapping devices, and the devices operating through the Bluetooth and WiFi digital data exchange channels. The product can be used to block mobile connection in locations, where complete silence is a must. It comes in handy in conference halls, negotiation rooms, museums, theaters, galleries, churches and university auditoriums. Jammer is easy to install and operate, and requires no special skills. The device is peculiar in that it has five independent channels for power adjustment per each frequency band. This function enables you to create blocked zones based on your own requirements. The version of LGS-718 blocks AMPS/N-AMPS/D-AMPS-800/CDMA-800, GSM900, DSC/GSM1800, (DECT1800), IMT-2000/UMTS (3G),LTE, WiMAX (4G), Bluetooth and WiFi networks. The power line filter is designed to protect radio electronics and computers from data leaks by pickup of information signals in single-phase power supply circuits with the voltage of 220 V, frequency of 50+0.5 Hz and maximum operating current of 10 A, as well as from high-frequency interference in the frequency band of 0.1-1,000 MHz. The product provides electromagnetic decoupling for power circuits of radio electronics, computers, as well as for industrial and other electric grids. Is a high-frequency filter connected to the 220 V circuit with the frequency of 50 Hz (no sign difference). To decrease the link between the input and output, the filter components are placed in three shielding chambers formed by the Product’s sides and chassis. Structurally the product comes in a single-cast metal case. All the components are mounted in an electrostatic screen. The Product operates automatically round the clock. Installation types for catamaran company is ready hybrid version in preference to a wireless connection that is friendly to intriér companies and significantly reduces the time and thus reduces the price of installation compared to a wired system. 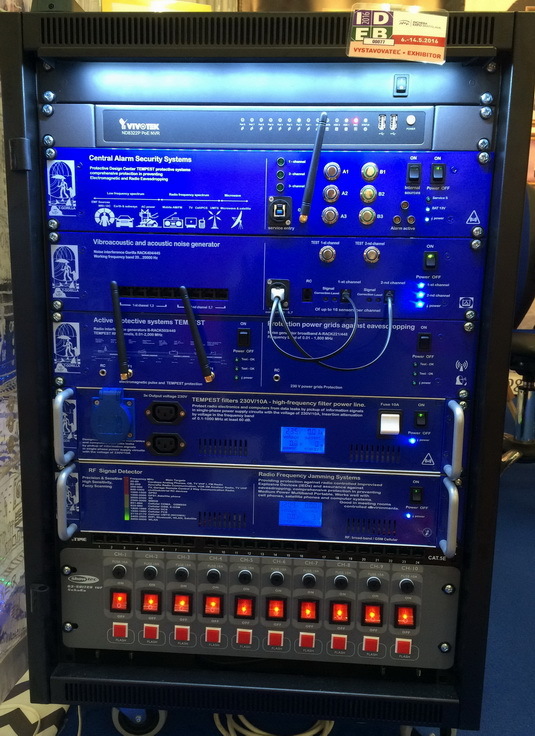 The control panel with GSM and LAN communicator enabling communication with a security center, mobile phone users as web self-service. Part of the panel is a radio module which provides communication with the wireless components of the system. The main access moduls RFID reader and keyboard control is a revolutionary action 12 control segments for easy securing and unlocking system including separate armed 7 offices, meeting room, kitchen and server. The module can be additionally controlled ramp in the parking lot and summon assistance in an emergency. VIVOTEK has integrated with JVSG (IP Video System Design Tool) to make the design of professional video surveillance systems quick and easy. With the IP Video System Design Tool, users can calculate the precise lens focal length and viewing angles of all cameras in seconds, and check the field of view of each camera. 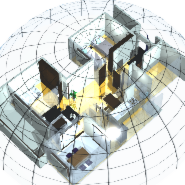 This allows discovery of any dead zones and increases the security of your premises through the use of 2D and 3D modeling. 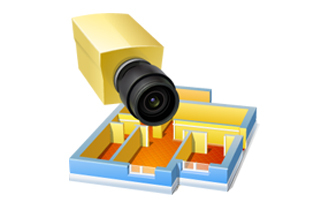 This smart tool can also obtain more accurate estimations of network bandwidth, storage and perform many other handy functions to enhance your surveillance system design. Load site plan / floor plan in JPEG, JPG, BMP or PDF background image. 1000, - € to 4500, - € depending on the technology used in the protected area.